FC Edmonton announced today the signing of English defender Netan Sansara. As per club policy, terms of the deal were not disclosed. 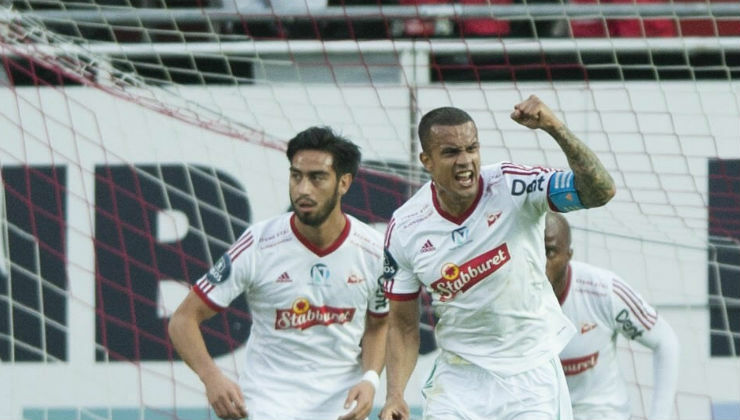 Sansara arrives from Norwegian First Division side Fredrikstad, where the 27-year-old made 53 league appearances from 2014-16, while also wearing the captain’s armband. Prior to his move to Fredrikstad, Sansara made 16 appearances with Boston United, with stays at Corby Town, as well as Walsall from 2008-11. Sansara joins an FC Edmonton back line that led the NASL in goals against in 2016. The team allowed just 21 goals in 32 regular-season matches en route to a semifinal appearance in The Championship, the league’s four-club postseason tournament.